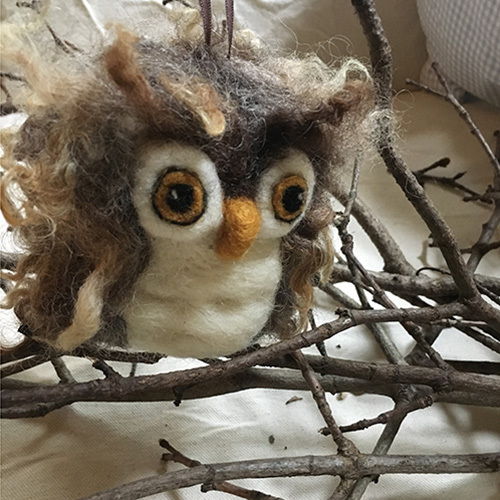 Back by popular demand, Martha Belardo, of Hudson Valley Fiber Arts, is returning to instruct participants in creating whimsical felted owls. Martha sold out of her creations at our recent Handmade Holiday Craft Fair and her December workshop was a resounding success. The registration fee includes all materials, individual instruction and refreshments. Registration is limited. The workshop is suitable for crafters, aged 13 and up. No experience necessary.